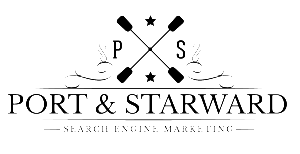 Port & Starward Search Engine Marketing is a premier Cape Cod SEO agency and a nationally renowned internet search marketing firm that over-delivers for every client they accept. The company consists of a team with a wide set of skills revolving around search engine optimization, graphic designers, social media moguls, conversion experts, and talented developers. Bringing to bear the very latest in new methods, the firm has encountered massive success where others have fallen by the roadside. Port & Starward especially shines in its transparency with their clients and in the results that they achieve. Although rankings are not guaranteed, it is the delivery of exceptional value for clients coupled with the consistent delivery of quality results that helps Port & Starward to excel in all of its professional services. 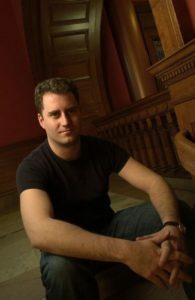 After over 15 years consulting for various corporations (including many Fortune 500 companies), Rob came to realize the power of search engine marketing and how powerful optimizing it for others could be. Having spent the vast majority of his consulting career helping various companies grow their businesses, Port & Starward Search Engine Marketing & Internet Media was formed so that his skills could be best used to help convert business websites into income-producing solutions.